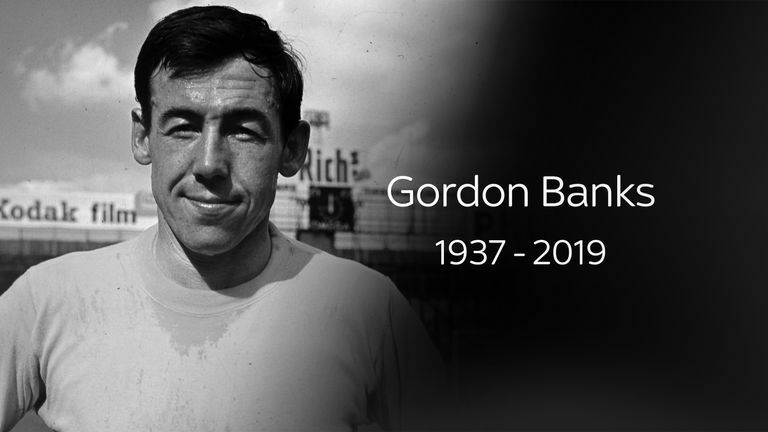 Banks, a World Cup winner with England in 1966, "passed away peacefully overnight" aged 81, his family said in a statement on Tuesday morning. The former England, Stoke and Leicester 'keeper is widely-known for his remarkable save to deny Brazil legend Pele at the 1970 World Cup in Mexico. Pele, however, says he and Banks share a bond far deeper than just the memory of that save, which came in Brazil's 1-0 group-stage win in Guadalajara. 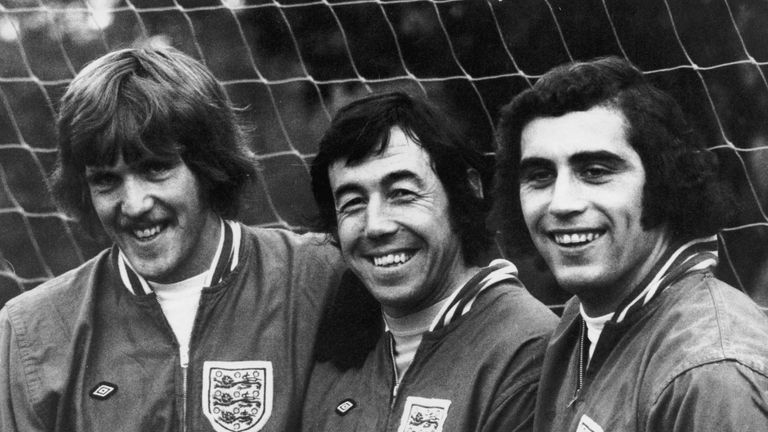 In a Facebook post, Pele said: "For many people, their memory of Gordon Banks is defined by the save he made against me in 1970. I understand why. "The save was one of the best I have ever seen - in real life, and in all the thousands of games I have watched since.